We have officially reached the point where I’d consider us experienced cruise travellers. After going on so many cruises, I thought I’d take a moment to tell you all what to pack for a cruise vacation. 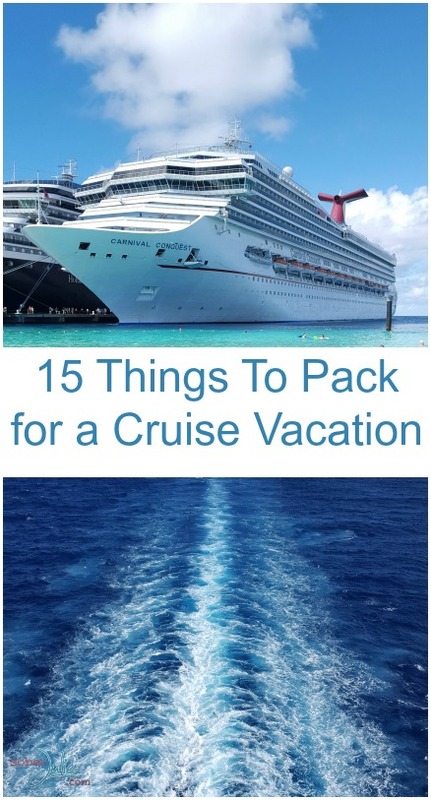 This list doesn’t include your clothing or medications, that’s really a personal decision…although I’d encourage you to participate in the “Formal” evenings your cruise line offers because it’s just plain fun to get all dolled up! When you’re on your cruise the last thing you want is to be going back and forth to get more coffee/pop because the cups are small. If you pack a larger travel mug you’ll be able to get it filled and make less trips. 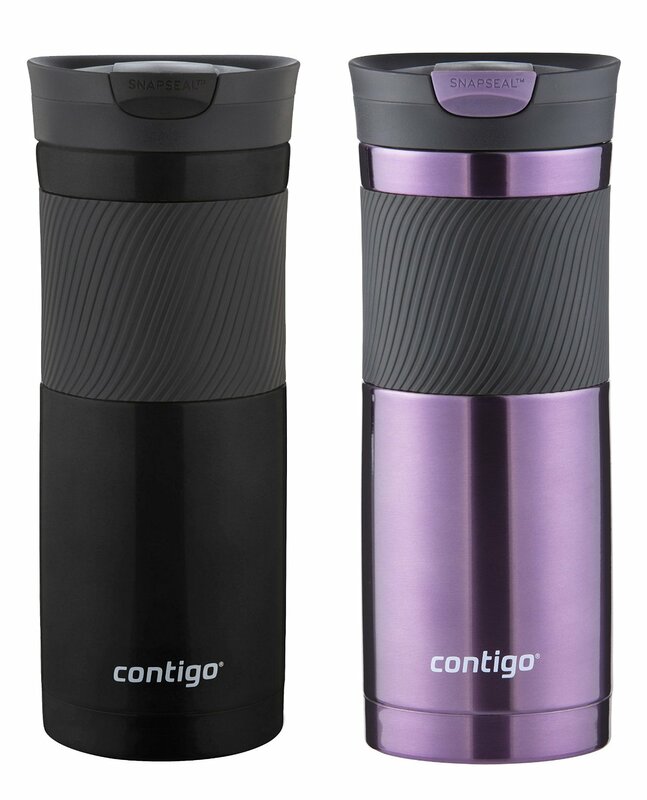 We like these Contigo Stainless Steel Mugs because they’re 20 oz! Each stateroom on a cruise has only 1 outlet which has often left us scrambling, taking turns to recharge. Bring along a power bar to make sure you have enough. 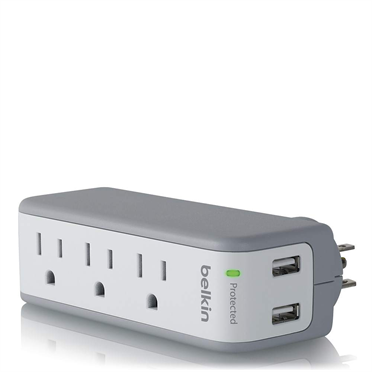 I’ve just ordered this Belkin SurgePlus 3-Outlet Mini Travel Swivel Charger Surge Protector which has 2 usb plugs, hopefully this will keep all 4 of us happy. In the evenings I liked having a smaller clutch style purse to carry around my sail and sign card, phone and cash. Cruise lines usually provide towels so no need to pack them but I’d suggest picking up a pack of towel clips to keep the towel in place if it’s windy on deck. Be sure to put them into your beach bag for your excursions if you’re off to a beach day. 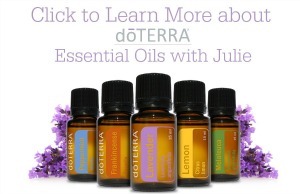 Here is a set of 8 you can pick up for $10.45. We use Post It Notes to leave notes on the door of the cabin where our daughters can’t miss them. This is handy for arranging times and places to meet or even to leave notes for the housekeeping staff. The first thing you should pack is your carry on bag. On a cruise it’s likely that you won’t see your luggage for up to 6 hours after boarding. Make sure you put a swimsuit, change of clothing, your travel documents and any medications in your travel bag. Staterooms on a cruise do have hangers but we always bring some more to be sure we can hang everyone’s clothing. It doesn’t take up much space and it saves any wrinkling. Bathrooms on cruise ships are tight, all of the space is maximized for use and packing an organizer to hang on the door will just save clutter. 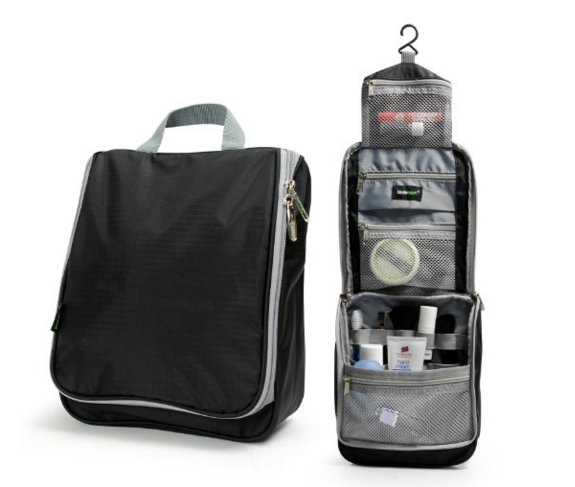 There are so many styles to choose from but mine looks like this Portable Travel Organizer. I like it because it’s compact and yet can hold everything for our family. Different areas of the ships are noisier than others. If your cabin happens to be directly under a nightclub you’ll be thankfull for ear plugs or a white noise machine to help you sleep. We have a noise-sensitive daughter and the white noise machine helps her to ignore the sounds the rest of us make in the cabin while she’s trying to sleep. 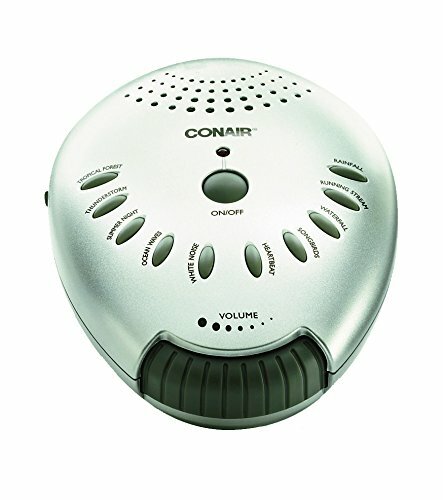 This Conair Sound Therapy Sound Machine is $22 and worth every penny. There are many situations where you’ll need to fill in paperwork on a cruise, including boarding and disembarking. Bring a pen along in your purse to make sure you’re not waiting in line to use one. One of our favourite things to do on the ship is to sit on deck and just chill out. Bring a long a beach bag so you can bring your towels, book and water bottles easily. On excursion days the beach bag is also handy and if you pack a small foldable cooler bag you can grab a few sandwiches and drinks on the ship to bring into port with you to save money. 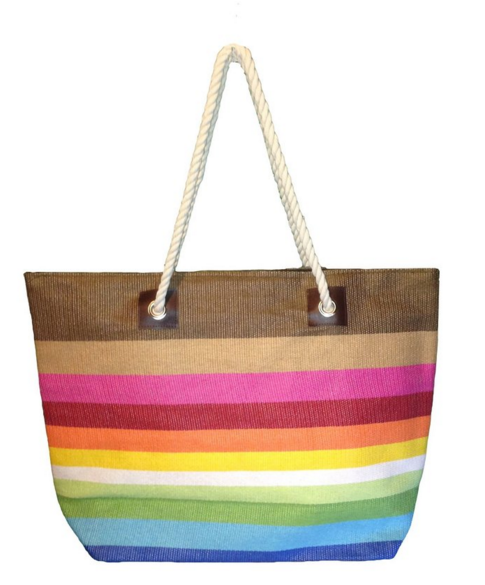 This Large Zipper Top Stripe Straw Look Beach Bag Tote is super cute! Carrying around your necessities can be a bit of a pain, I hate carrying full purses and on excursions there’s usually water to worry about. We’ve solved this by getting a Waterproof Pouch with Waist/shoulder Strap that is large enough to fit our phone, cash etc. 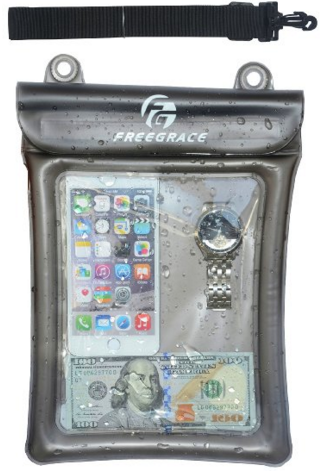 No more worrying about keeping our phones dry. As sad as it is, it rains sometimes while on vacation. Don’t let an island shower get you down, bring along a travel umbrella and go see the sights. Usually those showers pass quickly. I’ve been on 2 cruises (so far) and I’m very glad I read cruise preparation tips like these before I went! I don’t know how we would have managed without a power bar, our own drink containers and well thought out bathroom organization! Even in a balcony room its a feat to keep belongings tidy. these ideas are spectacular and I hadn’t thought of some of them. Thanks for this, great article. Great tips, I hadn’t thought about many of these things before. Thanks for posting! Nice ideas of things to take on a cruise holiday. 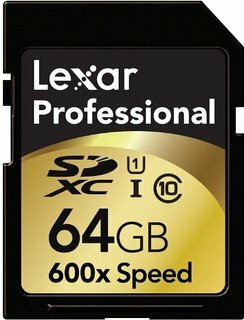 I agree with you about the extra SD card. I’m planning on a Disney Cruise with my family for next year. 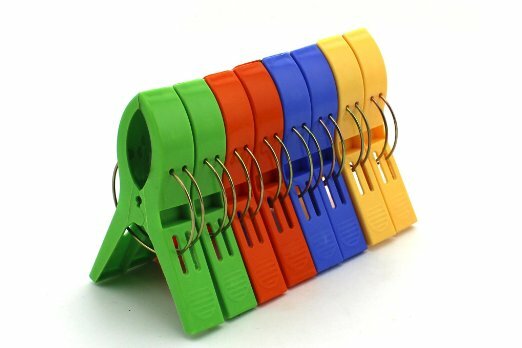 Those towel clips you showed above are a great idea!